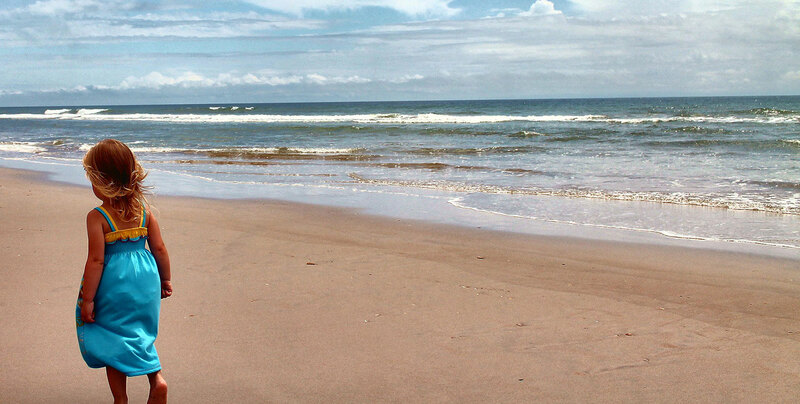 Yearning for a glimpse of Topsail Island? Then, check out this webcam pointed at the Surf City Pier for up to date weather and surf conditions. Tip of the day: If you see a bunch of people on the pier, something's biting! This photo is updated every 5 minutes so you can get real time images of your favorite piece of paradise, Topsail Island! Enjoy, and be sure to check back often! 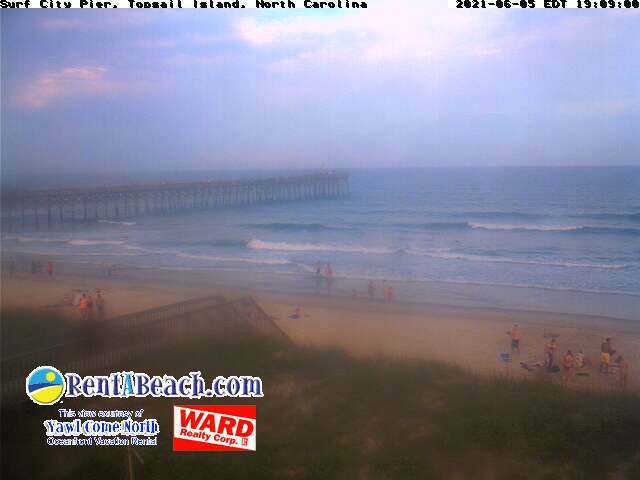 This webcam is sponsored by the folks at RentABeach.com and the owners of Yawl Come North and Yawl Come South. Each side of this oceanfront duplex features 3 bedrooms, 3 bathrooms and fantastic views of the Atlantic Ocean! Walk to shops, restaurants and more! If the webcam is not functioning correctly, please Contact Ward Realty so we can correct the issue.